Tell me this is not your nightmare: You plan the perfect B2B marketing lead generation strategy for your business for weeks, only to realize at a crucial time that there are gaping holes all over it. Horrors! 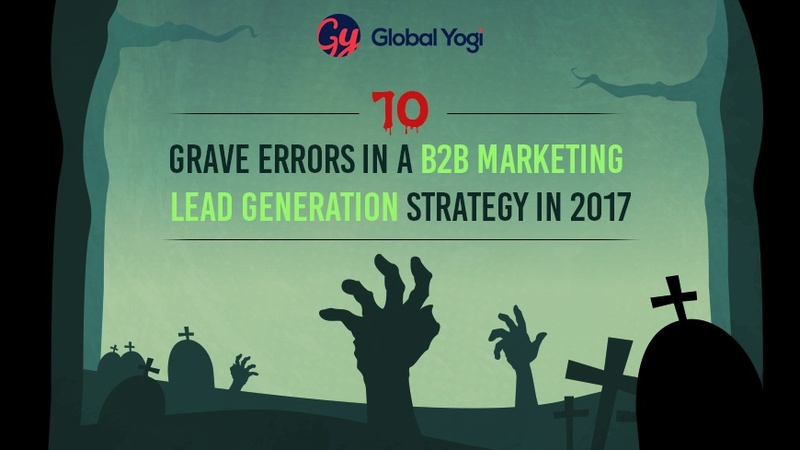 A business without an effective B2B marketing lead generation strategy in 2017 is destined to be doomed before long. Digital marketing is constantly evolving, and keeping up with the times is all the more necessary to stay relevant. And while most have more or less a functional plan in place, a lot of them are riddled with serious mistakes that are harming the brand more than helping it. Let’s get down to brass tacks. 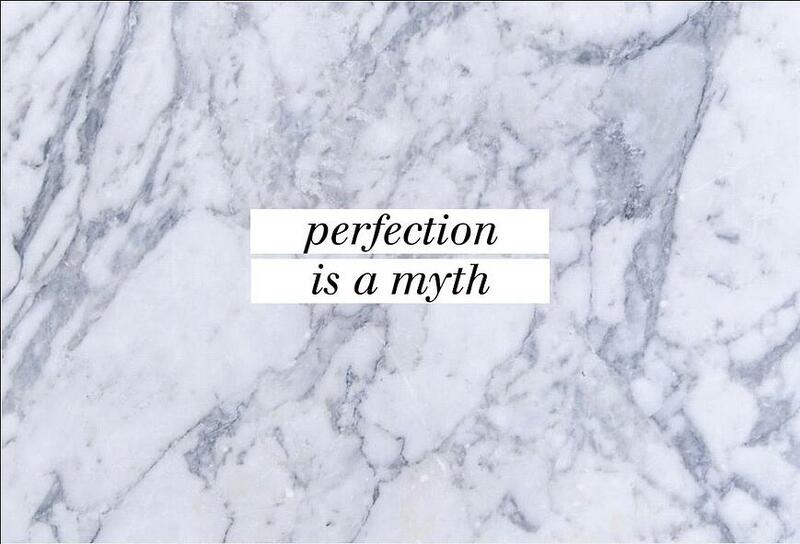 MYTH: There is a perfect lead generation strategy readymade for your brand. That said, there are some ground rules to follow. And then there are absolute NOs. This blog is about the latter. First of all, every business has unique needs. While one might have infrequent, bulk requirements, another might have regular needs in less quantity, and so on. Prospective leads will also be at different levels of the buyer process – some looking to understand how your offerings suit their needs, others might be at a more advanced negotiating stage. 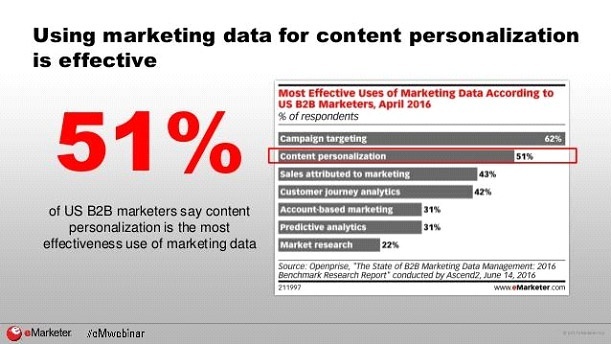 In both such cases, you just cannot do with some generic content for your marketing process. Maybe I can convince you with this hard fact. 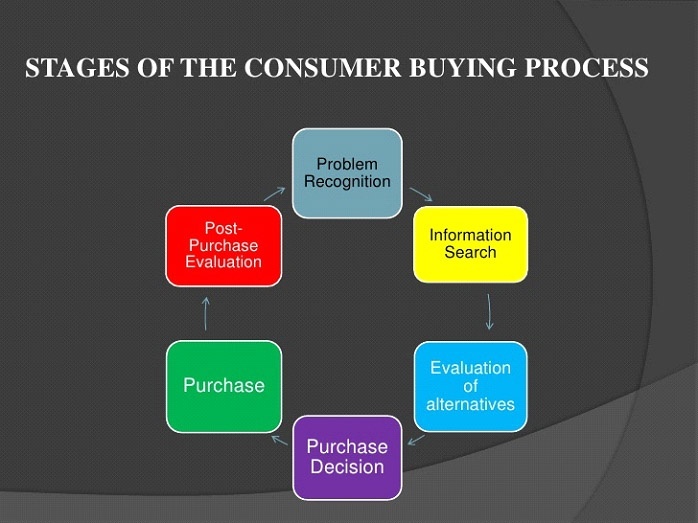 Every buyer needs to be approached uniquely, keeping in mind their needs as well as progress in the buyer journey. 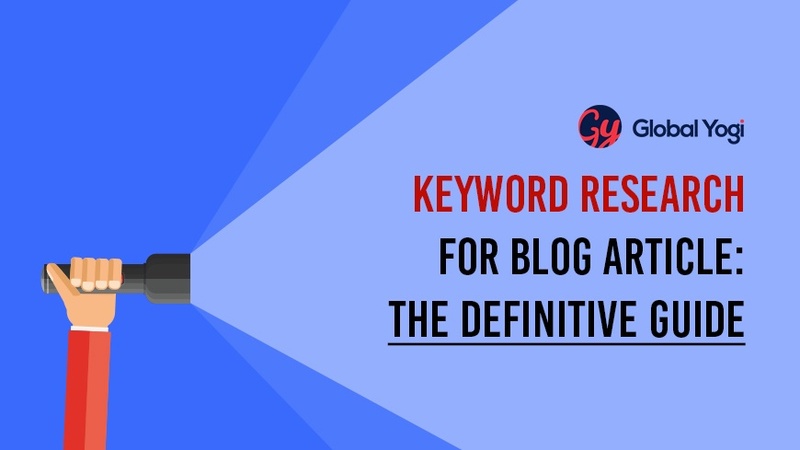 While this requires a lot more research about the leads as well as marketing content creation, it will help you achieve higher ROI than standard content. PRO TIP: Investing in a marketing automaton such as Marketo (for bigger businesses) and HubSpot (for small to medium businesses). BEFORE: Look before you leap. NOW: Research before you hunt for a lead. Contrary to what you might think while creating a lead generation form, nobody has the time to be filling out each and every tiny detail. Really! Even though it is a tempting thing to do, to help you filter out possible leads and contact them, it actually drives potential leads away. First of all, limit the number of fields by only asking for information absolutely necessary to initiate the sales process. If the volume of forms you have to deal with is low, generic details such as industry, website address, number of employees and so on can be easily collected manually from a quick Google or LinkedIn search. For high-volume leads, use API tools - such as StackLeador Connect6- to do the same. Here’s an article with some examples of lead generation forms with high conversion. PRO TIP: Form filling is no fun, so strong visual cues and less open text fields really push along the process wonderfully. The one on the homepage of Leadformly converts up to 34% of visitors into leads. It is quite possible to get so involved in generating leads that we end up with a myopic vision of what ‘lead’ actually means, especially in B2B marketing. So, what is a lead? It is neither an email address nor a ‘contact’ to pursue. 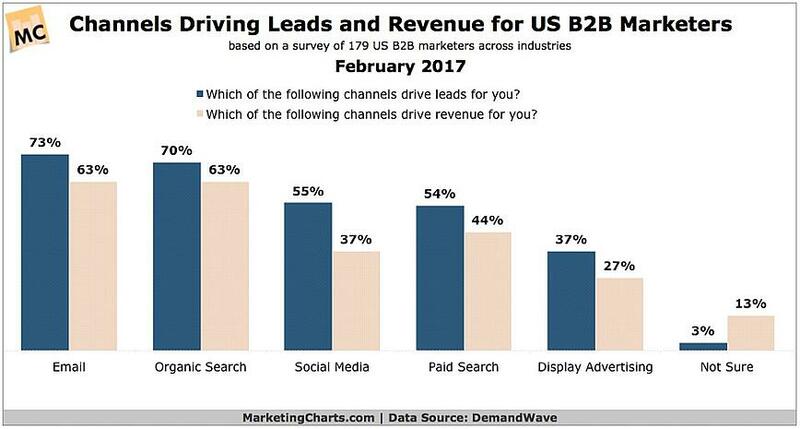 For B2B marketers, it is actually an account – an entire company whose business you are looking for. Most of all, you need not wait around for someone to fill out your form – on your website or anywhere else. With Account-Based Marketing (ABM), your approach can be more proactive and you can reach out to prospective businesses. You shall then get your leads once they respond to your message. PRO TIP: You need not belong either to the traditional marketing camp or to the ABM camp - getting your marketing strategy to combine both will yield better results. It is amazing how far freebies can get you in terms of gathering potential leads. Once you formulate a B2B marketing lead generation strategy that stresses on first providing value to a potential customer – through helpful content or a free tool – you shall notice the difference in your ROI in the long run for yourself. Never ask prospective customers for their business on your first interaction; and you will have gained their trust and a possible long-term client. One of the best freebie you can give your clients is brilliant content that’s both interesting as well as resourceful. This will not only bring in a lot of traffic to your website, but generate leads as well. Let me show you how. PRO TIP: Let users download your freebie by leaving their email addresses to add to your database of potential leads. First of all, what is a CTA? 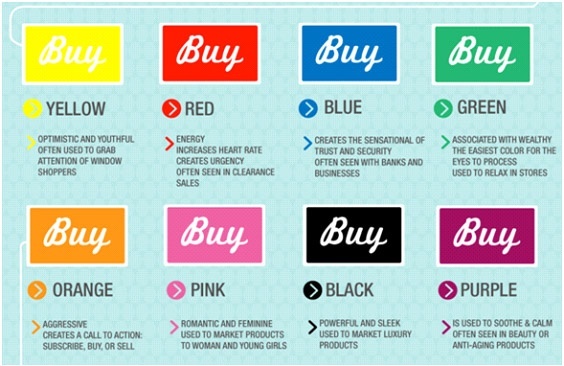 It is Call To Action - a phrase or a button that a business uses to get its visitors to take action. We all know that. How about examples of CTA? Do not get bogged down with generic call to action buttons that do not articulate exactly what you mean or excite a potential lead to take action. Instead of saying ‘Know more’, invite a potential lead to take action on your website with a more specific button that says, ‘How we’ll transform your business’. Optimizing it with the right font, color, and animation is as relevant if you want a good CTR. Do you have a Facebook page for your brand? How about a Twitter account? Of course you do! In 2017, if you’re not on social media, you’re nothing. stance, Twitter now allows businesses to add buttons to drive actions in Direct Messages. PRO TIP: Quantify the action you are asking your visitor to make it more tangible and inviting. MYTH: Pricing page on a website detracts potential leads. REALITY: It only eliminates leads scouting with only price as a factor. Having a pricing page does NOT take drive away leads. There are serious potential leads who put in RFQs (request for quotes), and then there are dubious ones just looking for information. The trick to sort the qualified ones from the rest is to walk a fine line. Have a pricing page that displays ‘Starting at’ prices for different services/products that list out various options, and then get the leads to submit a RFQ. DID YOU KNOW? GoConsensus doubled their conversion rate from 2.35% to 5.97% by adding a CTA button to their pricing page. This infographic by them explains how they did it. DID YOU KNOW? The click-through rate from a service page to pricing page is very high for new visitors. These are the ones you need to weed out to get to the leads that matter. PRO TIP: Aim to etch out all your offerings on the price page in the simplest, most organised manner to transform confused leads into confident clients. 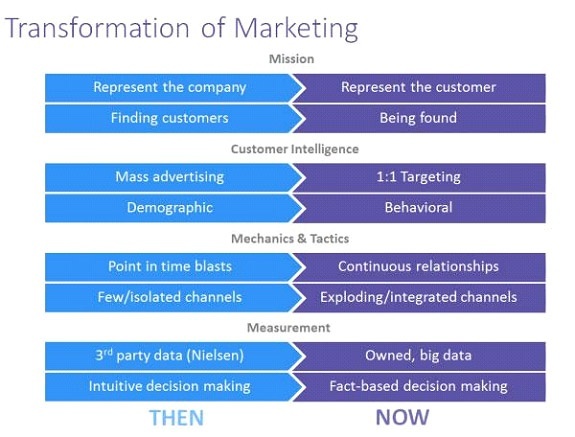 This is probably one of the most important tenets of marketing – whether B2B or B2C. Having different messaging on your website, mailer, and social media is like chasing qualified leads away with a broom! You want to reiterate and reinforce a uniform brand message over and over again so that it sticks with your prospects at every available space on every platform. PRO TIP: One of the most important things to remember across all platforms is that your employees reflect your brand message uniformly. They should all be on the same page as to what your company stands for. If you don’t have exit pop-ups on your site, you’re doing it wrong. 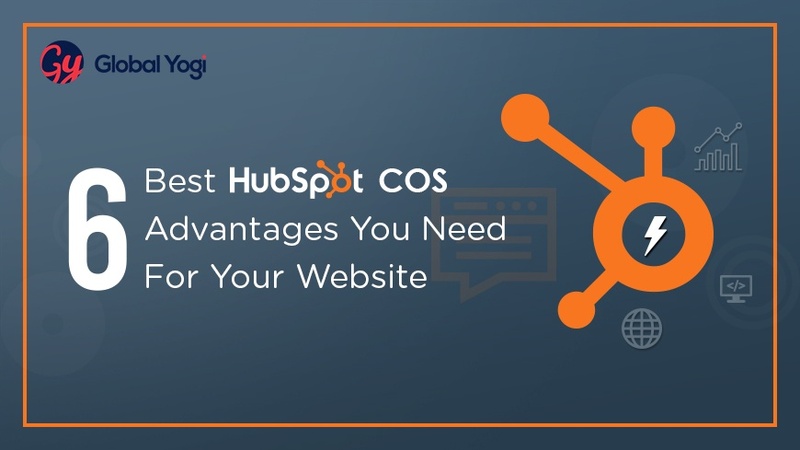 When you detect a visitor is about to leave your site, present a pop-up with a compelling CTA – for instance, a discount on your services if they sign up immediately. These pop-ups should be eye-catching without being too annoying. DID YOU KNOW? 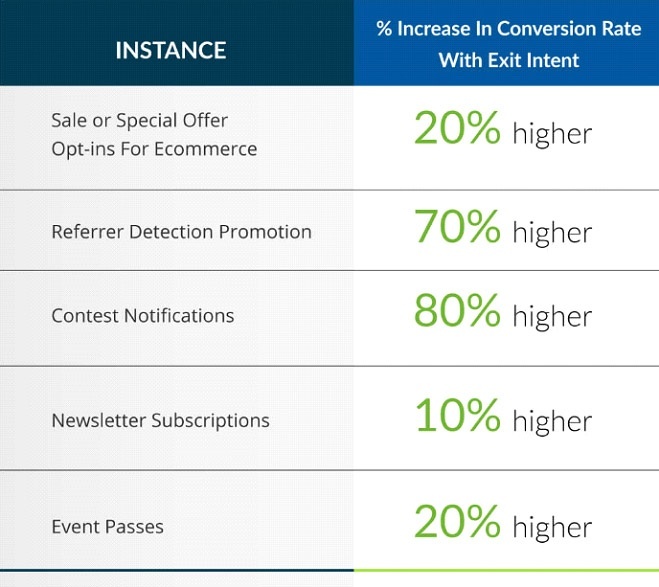 Tim Nguyen, CEO of BeSmartee has noted the increase of his website’s private launch conversion by 200% by identifying exit behavior and getting them to take action. PRO TIP: Google may penalise your website if it is stuffed with pop-ups as it looks to optimise user experience as much as possible. Use these sparingly, but effectively. 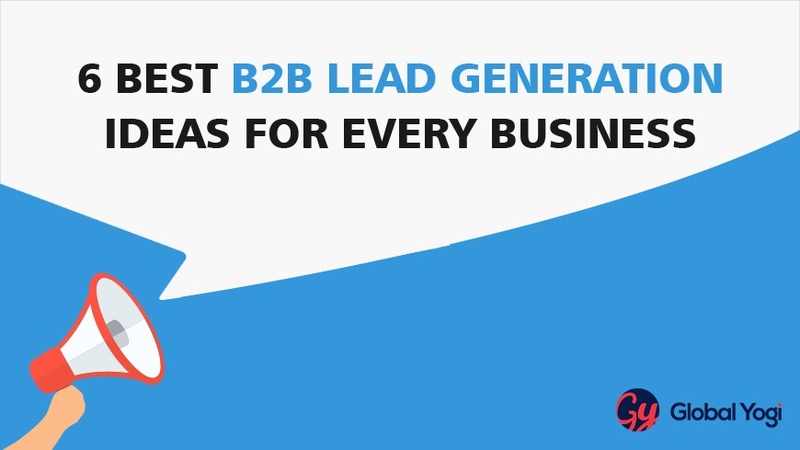 If you go looking for the best lead generation strategy for B2B marketing online, you’ll be flooded with ideas about what works best. For instance, here’s what a 2017 survey revealed. Would you then dedicate all your resources into email, organic search and/or social media, not wasting time on paid search and display advertising? Big mistake. While these surveys are great indicators of what works best, it does not mean you can afford to opt for a few over others – because that means you’re not harnessing entire strategies! Just like food, a healthy mix of everything is your best chance at pumping up your lead generation process. Getting the exact hang of balancing lead generation tricks can be… well, tricky. However, it is a skill worth investing in. To learn the ropes, or to master the art, you can consider lead generation courses. If you’re a small business looking for a great social media marketing plan, check this out. 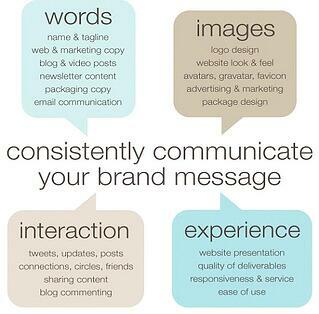 PRO TIP: Evolve with the times; always be on the lookout for new strategies your brand can realistically implement. For instance, 2017 is the year of chatbots as a hot new lead generation technique. None, I repeat, none of the above-mentioned tips would actually work unless you optimize them for your business with rigorous A/B testing for every lead generation strategy. If you have any doubts, just scroll up to my introduction above. There is NO PERFECT STRATEGY tailor-made for you – you have to keep tweaking till you achieve optimal conversion. The only way to be relevant in 2017 with an ever-changing digital space is to test what works best for you. And then again. And again. Want to begin testing on your website? Here’s a helpful tutorial videoto get you started. DID YOU KNOW? Martin Milanov, Digital Marketing Lead at Fair Point GmbH notes a 300% increase in organic visits and 160% increase in lead generation after changes to their website and marketing content. PRO TIP: Add value to your A/B testing by complementing it with user feedback opinions and polls to get the best understanding of what does and does not work. Coming back to my original statement, there’s no perfect readymade lead generation plan to pick up and execute. It is the continual testing of a mix of everything till you achieve optimum ROI. Sometimes knowing what to avoid is as good as knowing what to do, right? These are certainly mistakes to learn from, while you sketch out your new lead generation strategy. If you have any feedback or queries, please share in the comment section below. So, how about starting with experimenting with your website design? Here’s something you’ll likely find very useful.